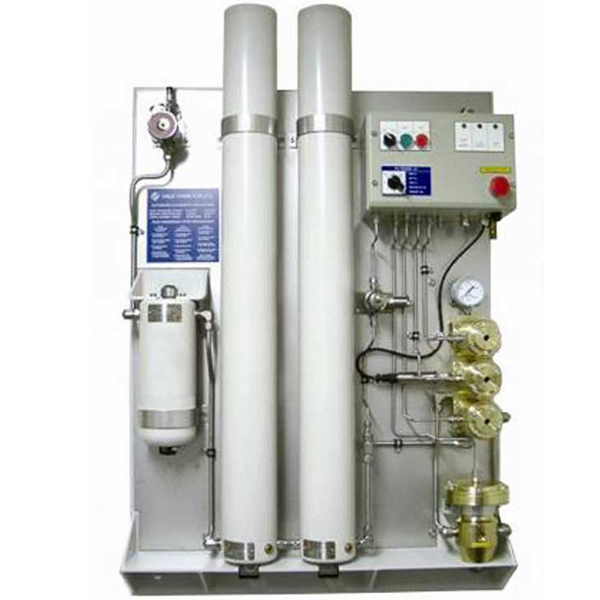 Hale Hamilton offer both manual charging panels and the AUTOCHARGE Automated Cylinder Filling (ACF) System. Diver’s bottles may be charged on board ship from a dedicated Hale Hamilton Charging Panel, often supplied complete with two stage filtration. 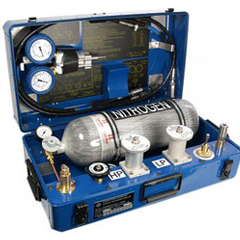 The AUTOCHARGE System reduces the risk inherent with the manual control of high pressure air systems, offering a safe, fast and repeatable charging cycle for filling diving air cylinders. 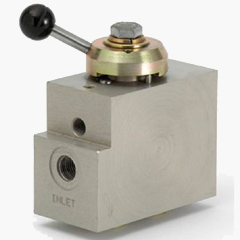 Sensor technology allows fill pressures to be selected for different applications, for multiple applications to be filled from the one panel and for cylinder filling from any residual pressure up to 380 bar (5,510 psi). Start, stop & vent operations are made easy by simple, push button controls. 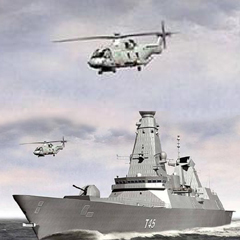 Ease of operation means a reduced training requirement. 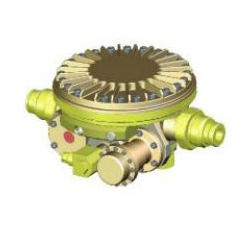 The AUTOCHARGE is a rugged design to withstand shock, vibration & the corrosive marine environment.